"And on the day you were born, the angels clapped their hands, and the moon danced with the stars." Congratulations! The time when your baby is a newborn is such an incredibly special one. Your baby will change faster than you can imagine with the passing of each week; the period of time to document this special newborn period is just a limited window that will soon be gone forever. As your newborn photographer, our commitment to you is that we will be your partner every step of the way, guiding and helping you through the newborn photography process from start to finish. We guarantee you will be amazed and astounded by the collection of artistic newborn photography we create for you that will begin a priceless legacy for your future generations. "Irene Abdou produced the most beautiful quality pictures of our newborn! She captured our vision in her skill and ability to listen and really understand what we were looking for. She incorporated all of our ideas in the portraits and really delivered unique and lively shots of the baby. Irene was organized, easy to work with, and has a great eye for amazing newborn photography. We are so in love with all the shots from the session and will cherish them as our son gets older!" "After being incredibly sleep deprived for weeks, I realized I had not scheduled a newborn photography session for our daughter! Not being from the area, I took to Google to find the best newborn photographer out there. Well, Google did not fail me. Irene was quick to respond... I arrived at Irene's studio and instantly felt at ease... When I saw the pictures, I knew I had made the right choice. They were absolutely perfect! I am always getting compliments on the portraits we ordered and our parents loved their prints. We will treasure these photos forever!" While newborn babies can be photographed anytime in the first six weeks after birth, newborn photography is best done within the first ten days after birth. There are several reasons for this, the most important of which is that these first ten days are when newborn babies are sleepiest. A sleeping baby means that during your newborn photography session, we can easily transition the baby from one pose to another, and change accessories, props, fabrics and blankets easily, without the baby crying, resisting, or waving around hands and feet that get in the way of the camera. Delight in priceless masterpieces of your newborn baby that you will treasure forever. CONTACT THE ARTISTIC NEWBORN PHOTOGRAPHER TODAY. Come as close to perfection as you can possibly imagine. CONTACT THE ARTISTIC NEWBORN PHOTOGRAPHER NOW. Now, especially if you’re a first-time mom, you might be worried that planning a newborn photography session for 6 or 8 days after birth will be overwhelming, but have no fear! 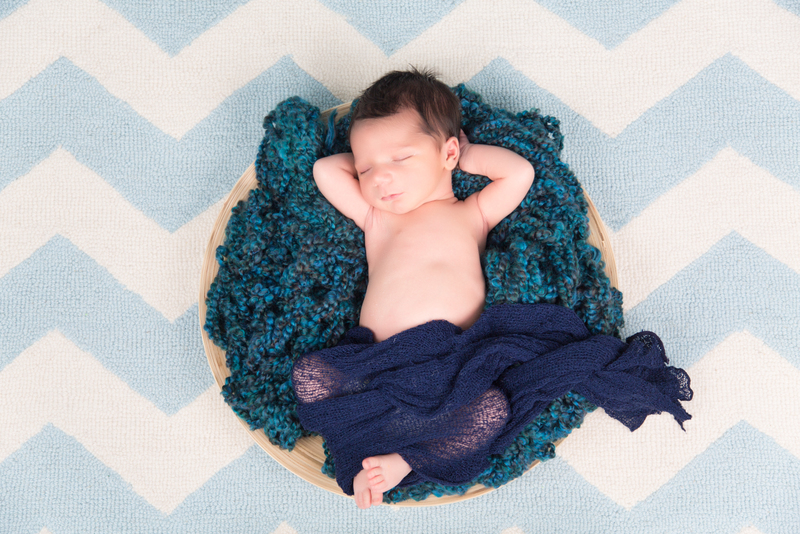 Our DC newborn photography sessions can take place at either your home in Washington DC, Maryland, or Virginia, or at our studio in the DC suburb of Germantown-Clarksburg, MD, whichever is more convenient for you. If we do your newborn photography session at your home, we bring backdrops, lighting, fabrics, accessories, and props (to complement any items that you have and wish to use). We set up a mobile studio in your home, so all it takes from you is 12x15 feet of empty space! We make it easy for you by also offering baby announcements and a complimentary design service on how you can decorate your home with your newborn photography. Our baby photography plans capture each milestone of your parental journey from maternity & newborn photography to your child's first birthday. LEARN ABOUT OUR BABY PHOTOGRAPHY PLANS HERE. "I can't recommend Irene enough. We knew when we hired her that we would get beautiful newborn photography, which we did. What we also got was a newborn photographer who was incredibly creative and original, and unbelievably patient. We hired her for newborn photography of my 4 week old baby who, as a result of a vaccination that same morning, was not in a good mood and threw several fits while we were supposed to be taking pictures. Through it all Irene was helpful and patient, and even managed to get some of the best pictures while the baby was crying. After the shoot she was great about helping us pick out the best of the best for framing, designing an album and some that we had blown up into poster size standouts that are truly amazing and the focal point of our living room. She really was awesome in every way." Now, given the small window to capture newborn portraits, we do need to begin planning for your newborn photography early. Get newborn photography worth a king's ransom. SIMPLY CONTACT THE NEWBORN PHOTOGRAPHER TODAY FOR A COMPLIMENTARY CONSULTATION! 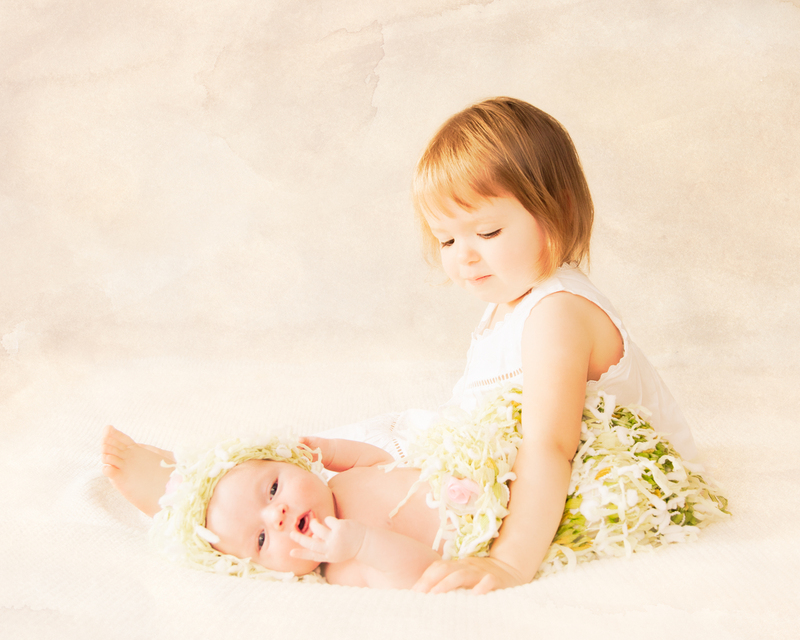 "The idea of having a photo session with a two year old and newborn was a bit daunting. I had my hopes set on capturing some good family and newborn photography, but I had no idea how truly magical the photos would turn out to be. Irene was very patient with us when our two year old decided she didn't want her picture taken. With an uncooperative toddler, I have no idea how Irene was able to get such beautiful photos. Her suggestions and prep guidance leading up to the newborn photography session definitely helped make this a positive experience. She was very flexible and listened to our ideas about what we wanted to achieve. Her work truly is magical and you can see the care that she puts into each piece, creating a true work of art. These are pieces that I will treasure and will remain timeless even when my children are grown. Thank you so much Irene for managing to freeze this moment in time for us." 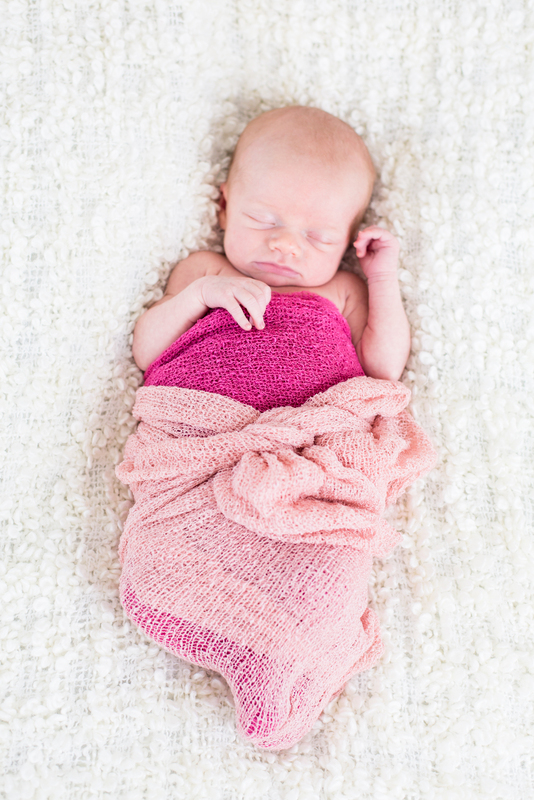 Fall in love all over again each and every time you see your baby’s newborn photography. 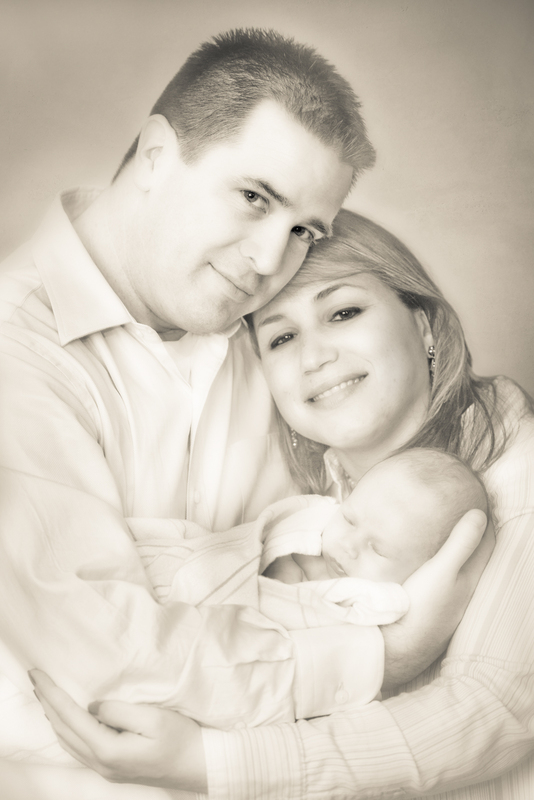 JUST ASK THE NEWBORN PHOTOGRAPHER FOR A COMPLIMENTARY CONSULTATION.